Squee, peeps! Jack and Maggie recently visited the Teatime Tattler! If you’re not familiar with the Tattler, then you probably don’t know the Belles in Blue either. Pop on over for a scandalous account of Jack and Maggie’s first encounter in society. 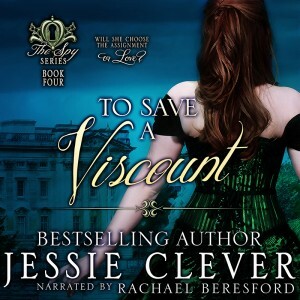 For more about To Save a Viscount, the bestselling Regency romance, visit the book page.